Construction of a 140,000 sq ft headquarters building at the new £120 million Worcester Six Business Park will begin soon after planners gave the development the green light, it was announced today. Leading commercial property developer Stoford Developments gained planning consent from Wychavon District Council to build the unit after securing Kimal Plc as the first company to commit to moving to the prestigious site. 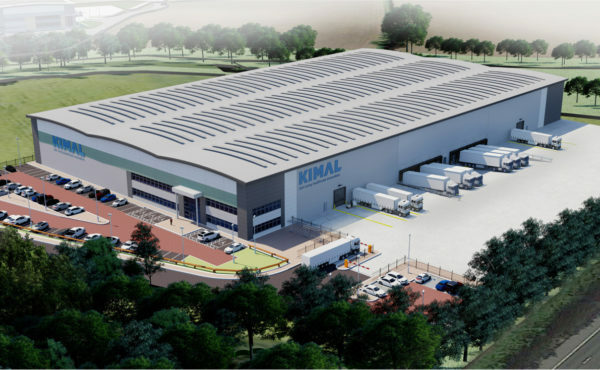 Kimal PLC agreed to locate its new headquarters at Worcester Six, located off junction six of the M5 near Worcester. The development will provide 1.5 million sq ft of accommodation and create up to 5,000 jobs. Kimal, a market leader in developing and manufacturing a range of innovative products and procedural solutions for the healthcare sector, has agreed a 15-year lease for the £13 million unit. Construction will commence in October for the estate road with the main building construction due to commence in early 2018. Practical completion is expected in mid 2018. The new HQ demonstrates Kimal’s determination to remain in Worcestershire where it will continue to grow, with plans to create up to an additional 100 jobs. The company’s success means it is outgrowing its existing accommodation at Droitwich and Redditch. 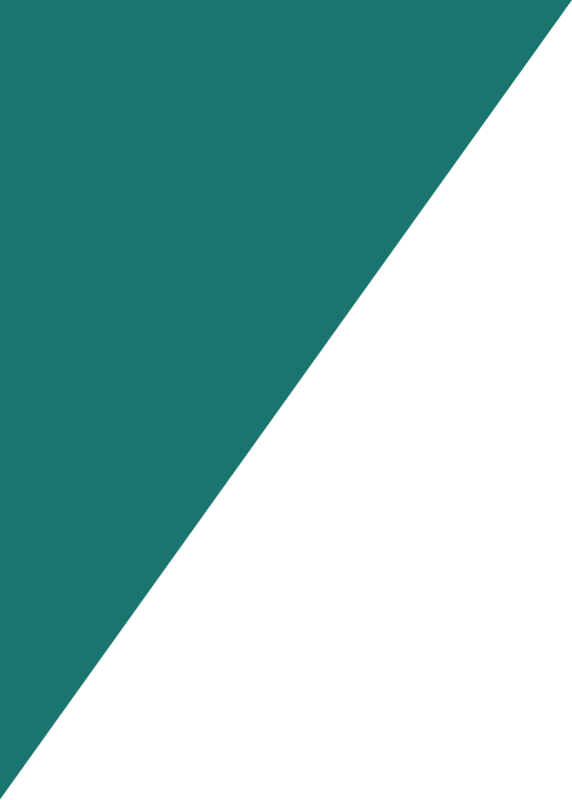 Employees at these two centres will be relocated to the new HQ. The company will continue to operate at sites in Bromsgrove and Uxbridge.